Our Fortnite: umbrella guide explains how to unlock the 'golden umbrella' and other umbrellas too. After watching enough Fortnite videos you'll have spotted that a lot of players choose to drop into battle by making use of a rather fancy looking umbrella. Rather than making use of the standard parachute - or one of the other cosmetic items - they'd rather take the Mary Poppins approach to dropping into combat. How do you actually get an umbrella in Battle Royale though? Thankfully it's quite a simple affair - if you're persistent enough - and only requires that you get a little bit good and a little lucky at playing Fortnite over time. 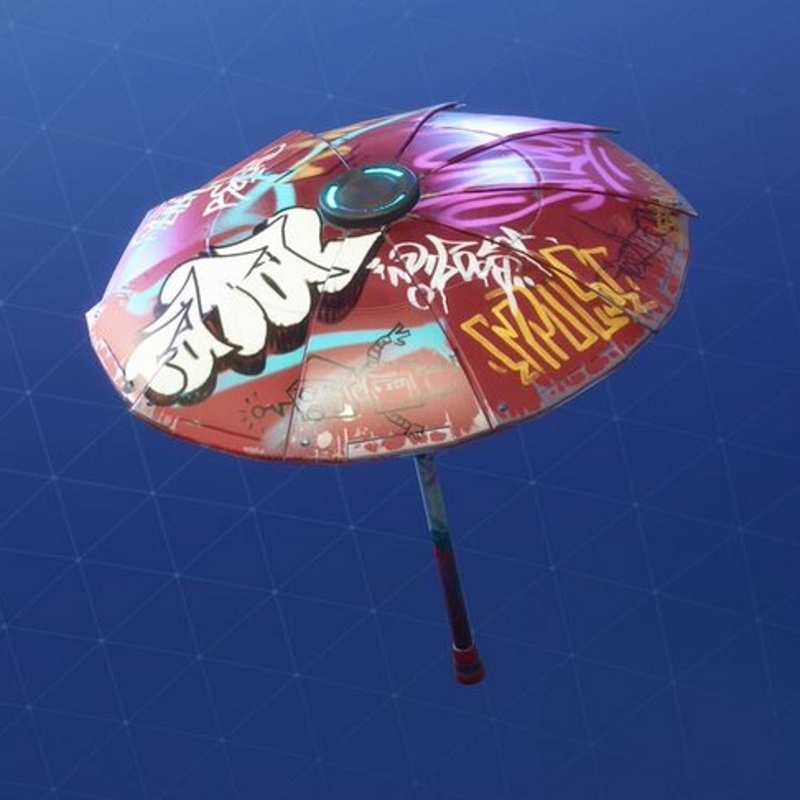 To unlock the Battle Royale umbrella, you “simply” need to claim a Victory Royale and beat every other player in any given match. Once you've achieved a so-called Victory Royale there's nothing else you need to do in order to unlock these items. 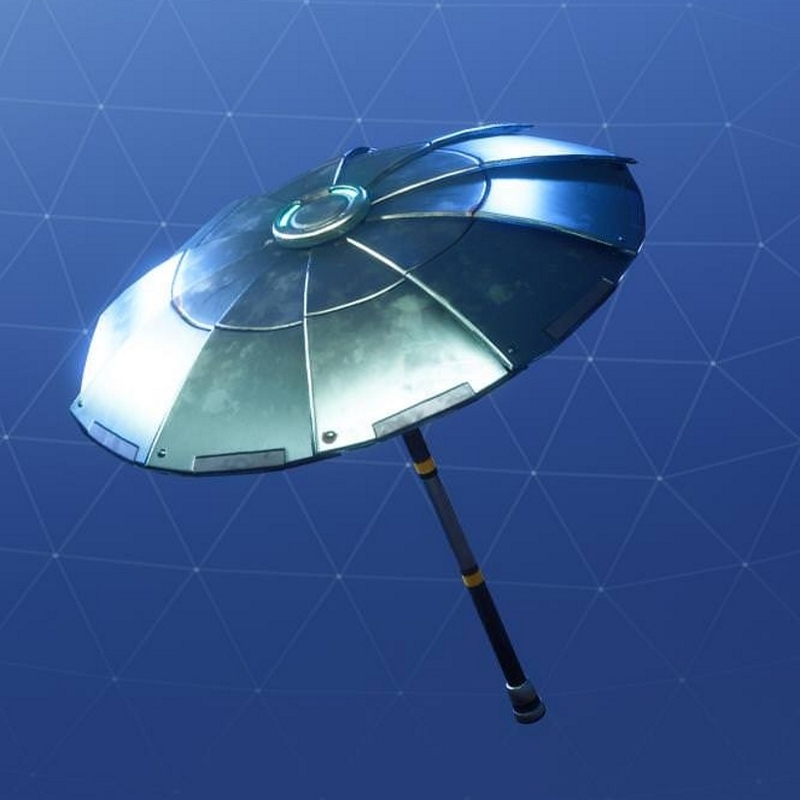 Once you've won a squad or a solo player battle, umbrellas will be automatically added to your collection. Henceforth, you'll be able to descend down into combat like a unusually bloodthirsty Mary Poppins. 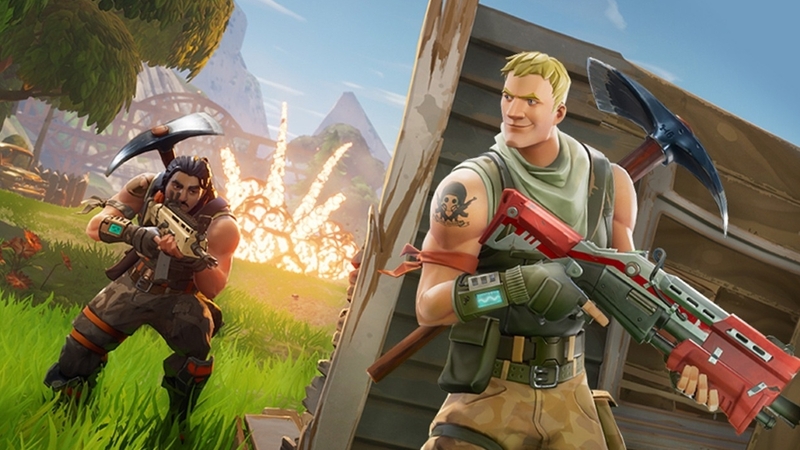 If you're struggling to bag an umbrella of your own then you are highly encouraged to take a look at our comprehensive Fortnite Battle Royale guide. In there you'll find a huge number of tips and loads of strategy advice, from picking the perfect opening spot to selecting the weapons that will most often lead you to victory. Now that Season 5's out, there's a brand new Umbrella to bag. Once you've got earned a victory, you'll get a brand new Beach Umbrella which'll be popped straight into your Locker. All you have to do then is equip it, and you'll be ready to go! For a preview of the Beach Umbrella, just scroll down to the bottom of the page through our "All Umbrellas" section. We've read all sorts of absurd messages online, with people saying you need to win X number of games and this, that and the other. Well, we've uncovered an official response from Epic Games which should certainly clear things up for those of you who want to get hold of the camo umbrella or glider. Winning isn't easy, and if you're in need of some advice, we highly recommend checking out our how to win top 10 guide for some in-depth tips which'll help you claim that number one spot. If you're after a look at more of the cosmetics available in Fortnite: BR, make sure you check out our free and premium outfits guide! 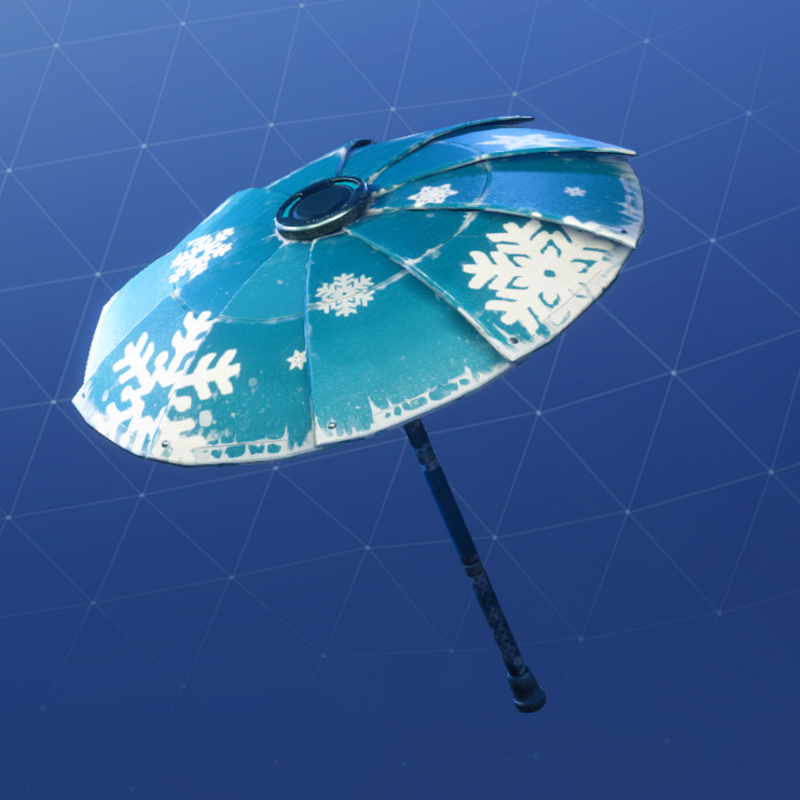 Not only is there a camo Umbrella and Glider available to earn in Fortnite. Earn a Victory Royale during a Season and you'll earn a special Umbrella as a reward. Below we've put together a list of all the Umbrellas currently in the game. The Umbrella - Win a game. Snowflake - Get a win in Season 2. 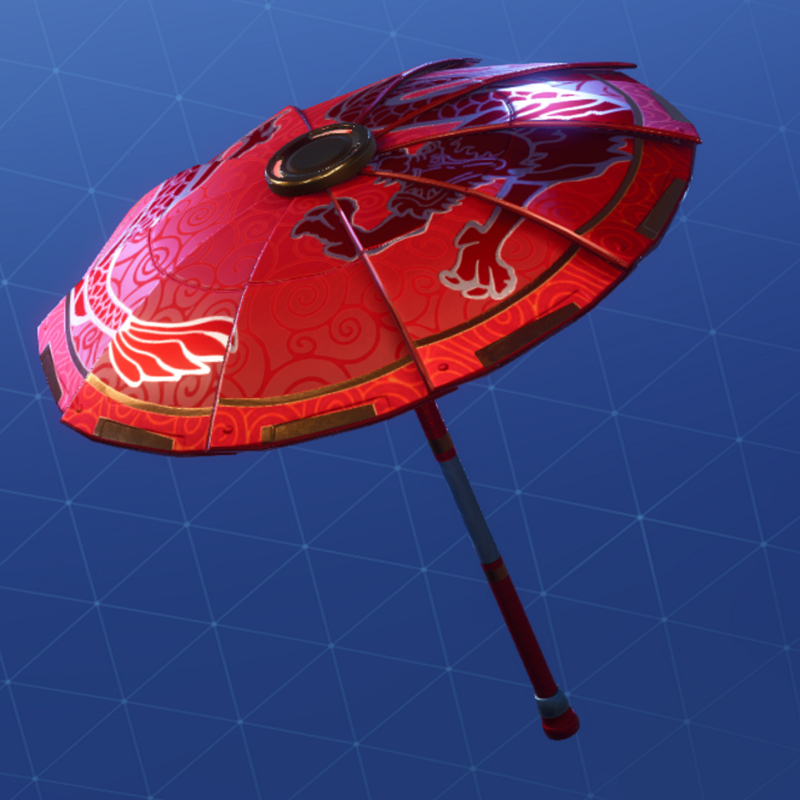 Paper Parasol - Get a win in Season 3. Wet Paint - Get a win in Season 4. Beach - Get a win in Season 5. Founder's Umbrella - Save the World Founder + Win as a Founder.